Leah (Feb 2010) and Matthew (Aug 2012)to Kelly & Jon Scudder. Thankfully close enough for me to visit frequenty. Eli James (Apr 2011) living in San Carlos, CA. Too far to see very often but a great place to visit. 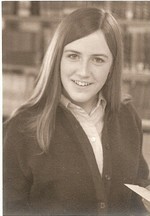 Hartwick College, graduanted 1974. Numerous job related courses over the years in business management, child development and afterschool program development. Carol Howell Michael has a birthday today. Carol Howell Michael posted a message. Pictures are great! That was a memorable year for our high school. 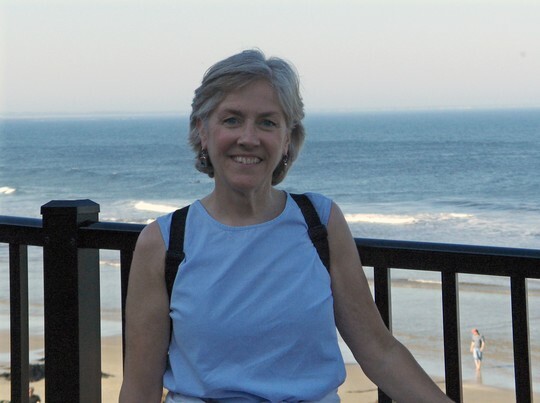 Carol Howell Michael updated her profile. View. Donald Hepenstal posted a message on Carol Howell's Profile. Carol- Would like to take this opportunity to wish you a very Happy Birthday! Enjoy! Carol Howell Michael added a comment on her Profile. Donald Hepenstal posted a message on Carol Howell's Profile. New comment added. Carol- Sorry to hear about your brother's death. Please accept my condolences. Carol Howell Michael posted a message. New comment added. In case any of you remember my older brother (by 16 months) Dale, I would like to share that he died unexpectedly on Thanksgiving day from pneumonia. He had been living with Parkinson's for about 7 years and in a nursing home for the past 2 years but was actually doing pretty well and looking forward to going home for Thanksgiving dinner. He lived in Ohio so my siblings (Laura & Bruce) and I will go out for a celebration of life this spring. Carol Howell Michael joined via Class Connection Facebook app.